Get Stability for your Mobility with us! 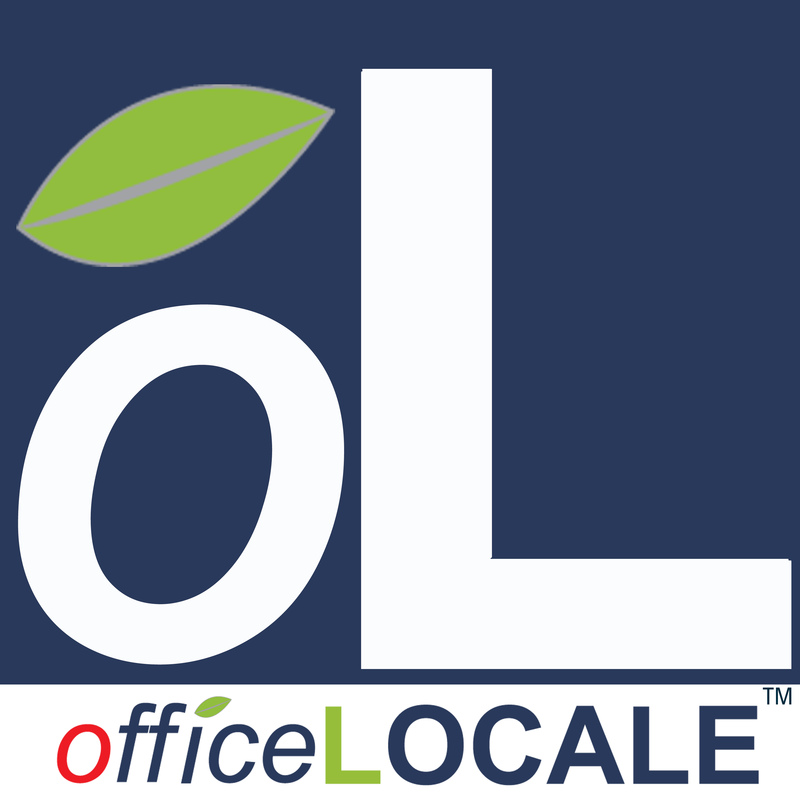 Whether you want to put a small or large meeting, teach a class, or just want to cowork at an office place, officeLOCALE is the venue to give you the most amount of benefit with the least amount of value coming out of your pockets. We have the staff and the expertise to handle all your business services needs, like a one stop office experience with Full Service Print and Marketing Solutions, Shipping and Packaging Solutions, Passport Renewals, Document Shredding, and Live Scan Fingerprinting needs. officeLOCALE - Thousand Oaks, a partner of CloudVO, is conveniently located near several restaurants and cafes in addition to being just minutes from highway 101.